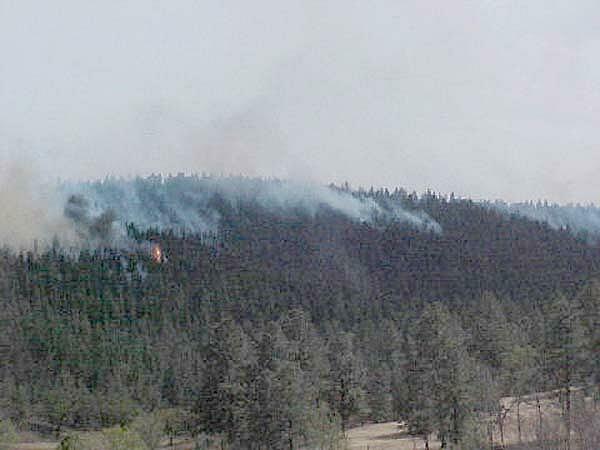 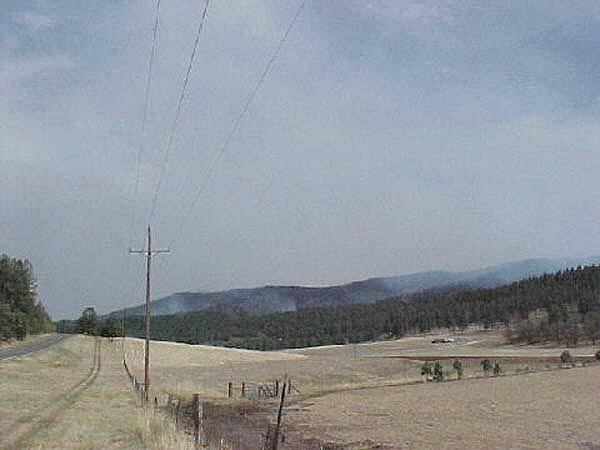 Fireline along Hwy 82 near Cloud Country (11 miles from Cloudcroft). 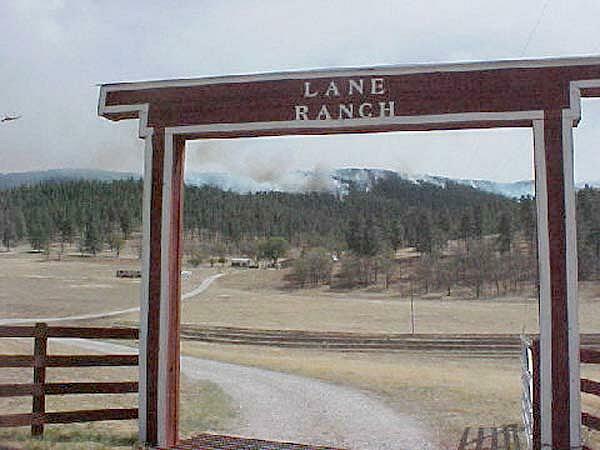 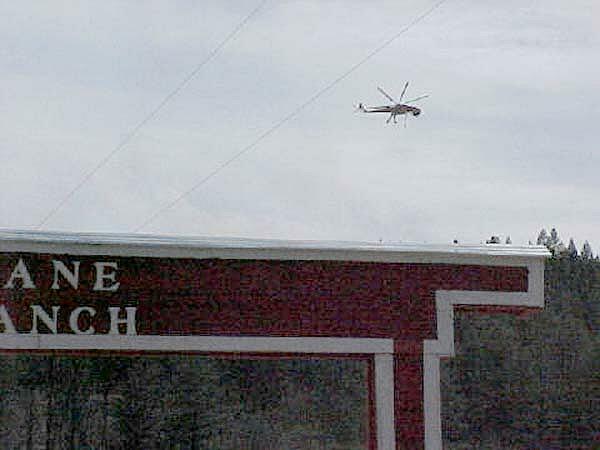 Fire at Lane Ranch off Hwy 82 (13 miles from Cloudcroft). 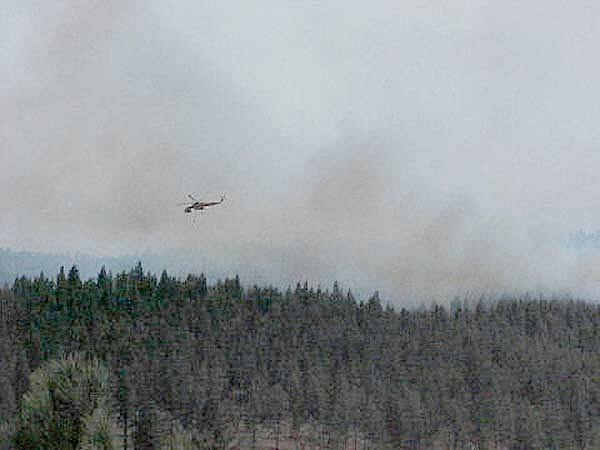 Helicopter dropping retardant near Lane Ranch.